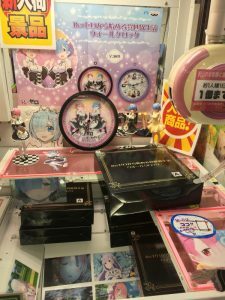 | Do you like crane games? 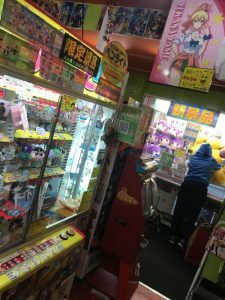 Crane games, as in other words “UFO catcher” is a treasure house in the arcade that brings happiness to the customers! 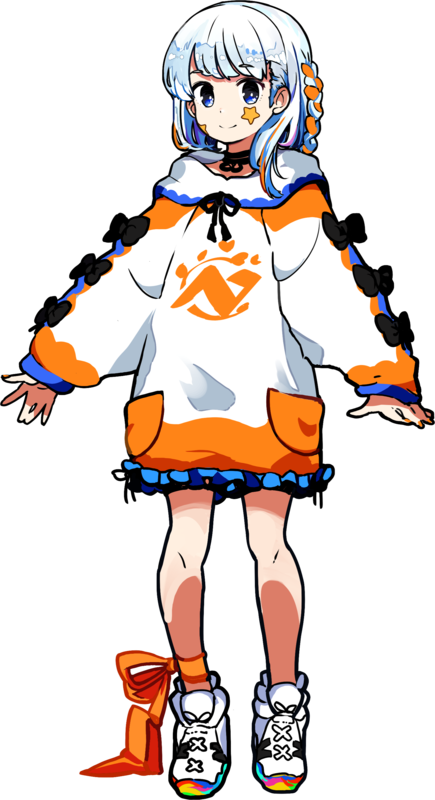 Hi, I’m Nazuna and today I’ll be introducing a famous arcade in Akihabara that only has crane games “Crane Institute”! 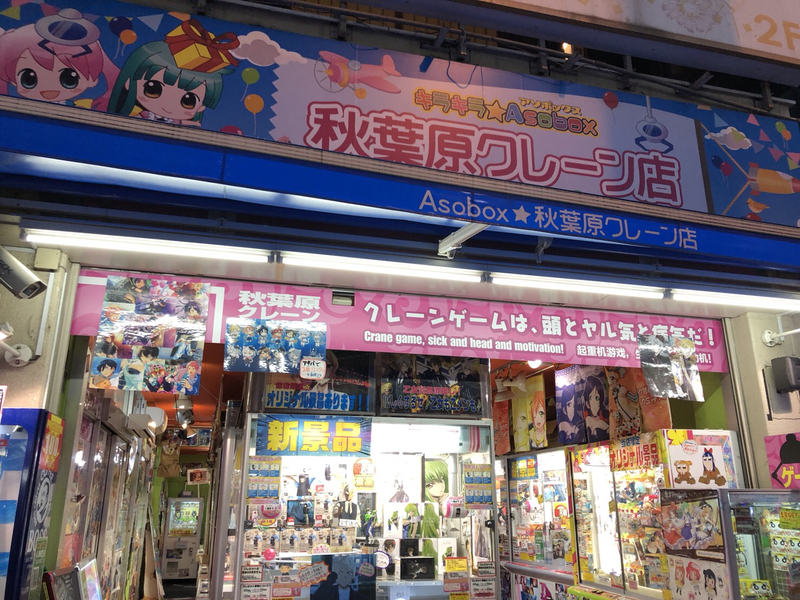 As I said, this arcade only has crane games which means if you are a big fan of anime goods then this could be a wonderful place for you. 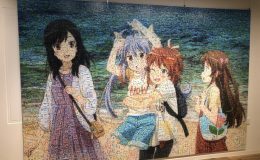 I’ll leave a photo of this place so that you can catch the image of this place! 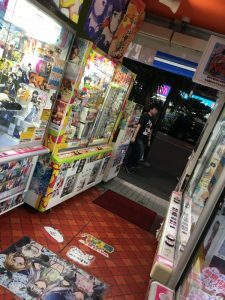 As you can see, the arcade is filled with many crane games and they are mostly up to date contents so I’m always hyped every time I pay a visit to this place! I personally like both figures and the goods so this place is just great! I was so clumsy that I forgot to take a photo so I’ll make sure I’ll take one for you guys when I pay a visit there next time! Alright then, next I’ll tell you where this crane institute is! Come tag along for a bit more! The arcade is located in the map below but just to be sure if I’m going to explain verbally, then I’d say the arcade is right next to the “Sumitomo building” or right in front of the maid cafe named “@Home Cafe” right across the road! It’s quite easy to spot so you can’t miss it! All you have to do now is to only enjoy the place! How is it? Are you already feeling excited because I am! I hope you’ll enjoy your stay there! Oh, and if you enjoyed my article then I’ve still got more on Twitter so come check my account for more details! 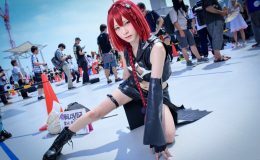 (@nerz_jp) And don’t forget our Facebook page as well! Okay, so that’s it for today so I’ll see you soon with my upcoming article! See ya!